Citybug is a professional shuttle and bus service that was established in 1994. 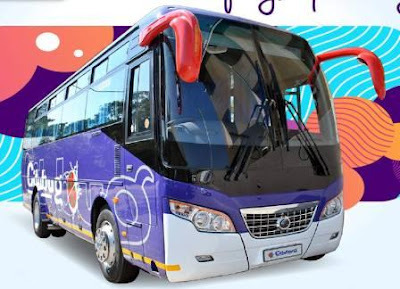 Citybug Shuttle Service is situated in Nelspruit, with administrative quarters in Bloemfontein and OR Tambo International Airport in Johannesburg. 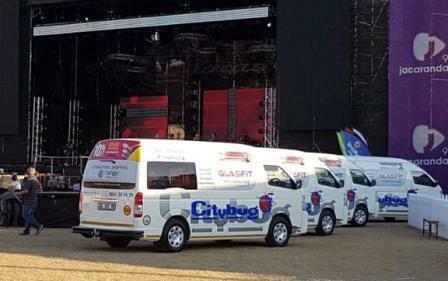 Citybug Shuttle Service is legally licensed to provide scheduled shuttle services, chartered transport and tourist transfers in compliance with the Road & Transport act, so when you book your shuttle with us you can rest assured that our service is underpinned by an unwavering commitment to your safety, security and comfort throughout your journey. Citybug Shuttle Service is the perfect option for reliable airport transfers, chauffeured outings, day trips, group tours, private function transportation, long distance overland tours & more. Don’t dread the journey – travel in style with Citybug Shuttle Service. 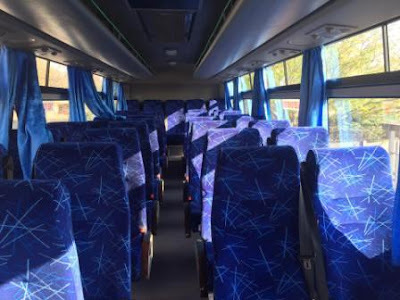 Our trusted fleet of semi-luxury busses will transport you in plush, air-conditioned comfort all the way to your destination. 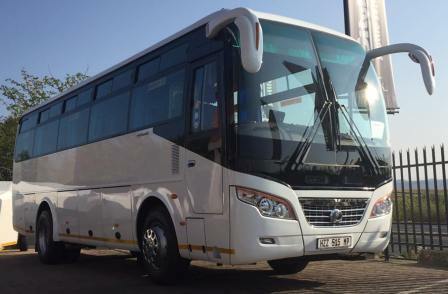 Our fleet consists of 13 Seaters, 22 Seaters, 35 Seaters & 48 Seaters. Pensioners: Receive a guaranteed R100 off every time you book on our friendly & reliable shuttle service. Yes, that’s right, a full R100 off your shuttle fee, no matter when or where you travel. Don’t delay, book today! 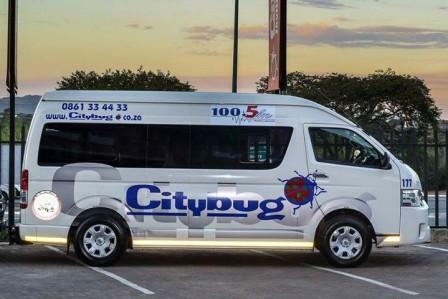 Enjoy a comfortable journey with the safest, most reliable & cost-effective shuttle service around, Citybug Shuttle Service! Reap the rewards of your fast-paced lifestyle with Citybug Shuttle Service. To reward you for your continued support, we throw in a complimentary shuttle trip for every ten paid trips you take. That’s right, take 10 trips with Citybug Shuttle Service and receive the 11th trip on us, totally free / gratis / mahhala! Book using your ID or Passport number to qualify for Citybug Frequent Traveller Rewards. T’s & C’s Apply. Discount offers not available via online bookings. To Qualify Register Online With Your Valid Student Information. Register online with your valid student information at Citybug Shuttle Service and get a guaranteed R100 off every time you book on our friendly & reliable shuttle service. Yes, that’s right, a full R100 off your shuttle fee, no matter when or where you travel. Limited to students aged 18-25. T’s & C’s Apply. 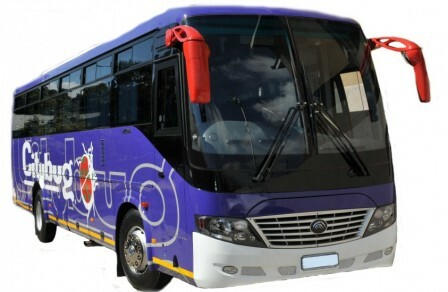 Students must register on www.citybug.co.za with valid student information. Specials not available on already discounted tickets. Discount offers not available via online bookings.